What to eat for dinner in Melaka? That seems to be a huge question among both locals and tourists. The difficulty in choosing a place to eat has often caused us to talk about random unrelated stuff for 30 minutes before we get back to the question. If you’re one of those people, perhaps this list of food places can help you to decide. 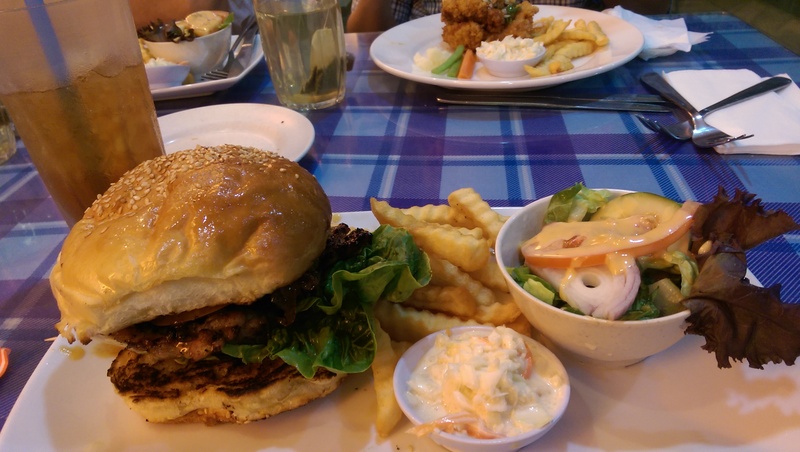 Here are some food places that you may want to try for dinner in Melaka. By the way, Melaka and Malacca is used interchangeably. Hands down, Pak Putra is my most frequented Pakistani restaurant in Melaka and is one of the top 10 food places on Trip Advisor. 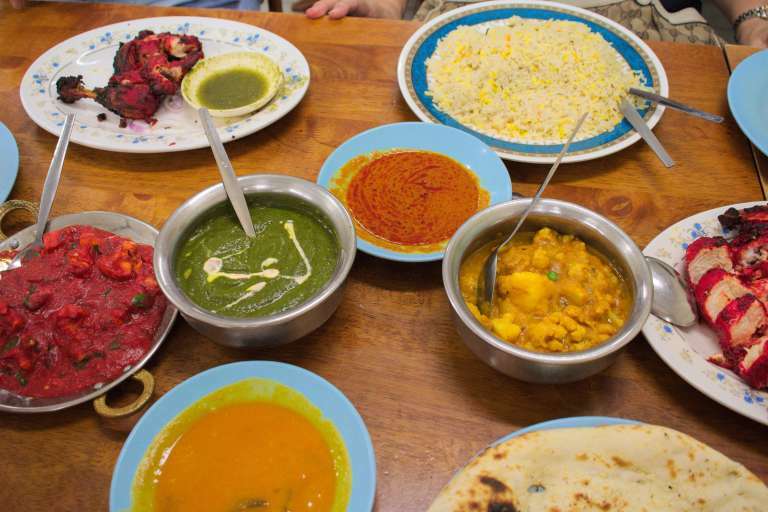 It is popular for their naan and tandoori but these days they serve all kinds of other food as well, like palak paneer (spinach), chicken pasanda, bombay chicken, aloo ghobi and so on. Some people love their mango juice or mango lassi as well. They have all kinds of naan, like garlic naan, butter naan, cheese naan, potato naan, or even combinations like garlic cheese butter naan which is really popular. It’s always crowded even on weekdays so if the street is quiet, you know it’s closed for the day. 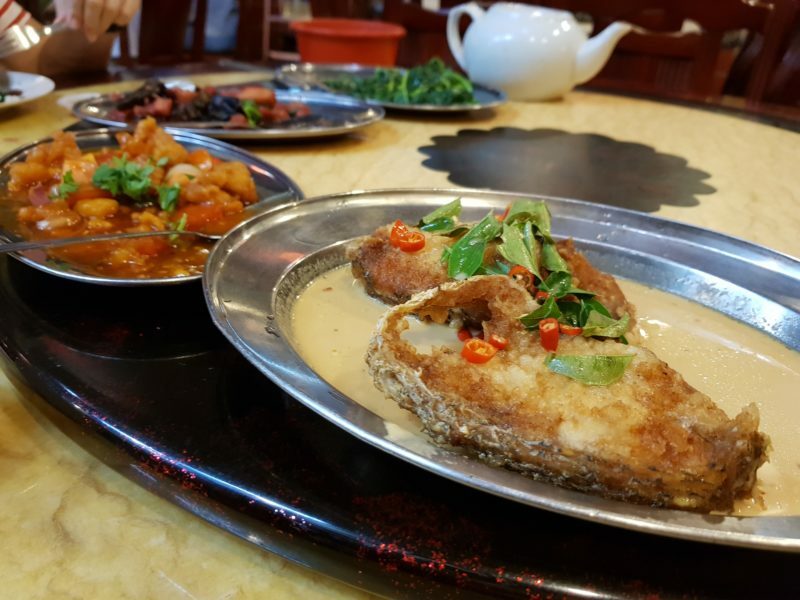 It’s definitely on the places you should eat for dinner in Melaka. If you like ikan bakar, then perhaps you should go to Alai. It’s pretty far from the town area but it may be worth the trip, especially if you come from a busy city and you love a quieter area. It’s located near the kampungs and it’s right at the end of the road from Ujong Pasir. The road is a few kilometers long by the way. There are a couple of stalls selling similar food, i.e. ikan bakar and other grilled items. They also have deep fried sotong, fried vegetables and nasi lemak. There are probably a few ways to cook the seafood and you can choose to mix them up as well. Monday – Sunday : 4pm – 11.30 pm. Wok and Pan is well known for their cheap Western food in Melaka town. The food is quite nice as well as the chef used to work with a 5-star hotel. You could easily get a good pork burger at a decent price, which is at least half the price of what you find in Kuala Lumpur. The business is pretty good as well so you may have to wait for a seat sometimes. 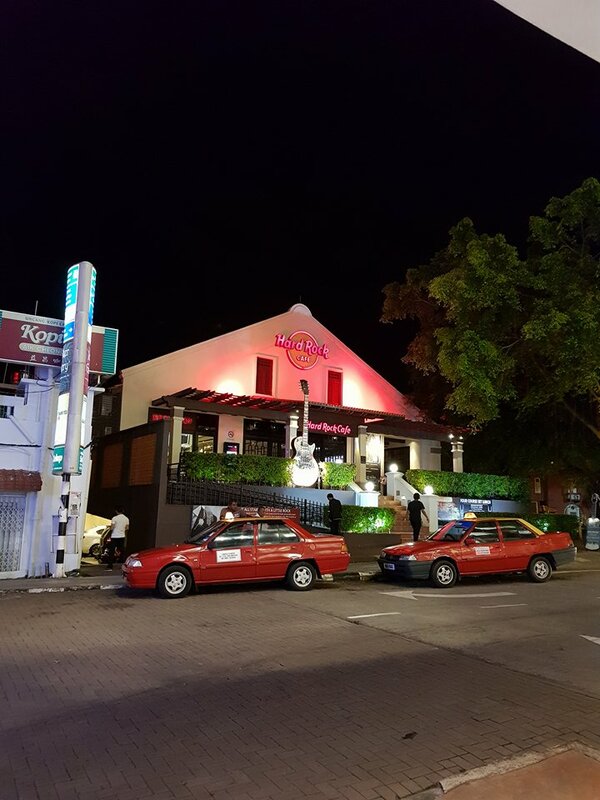 If you’re looking for a good Japanese dinner in Malacca, then Wazen is probably the one for you. They are highly regarded as the top Japanese restaurant in Melaka, with a few competitors like Ichizen, Fugo Ryori and Sushi Zanmai. They currently work with S-19 (Mixx) as well and you find Wazen food in S-19, which is sort of a drinking place with a live band. 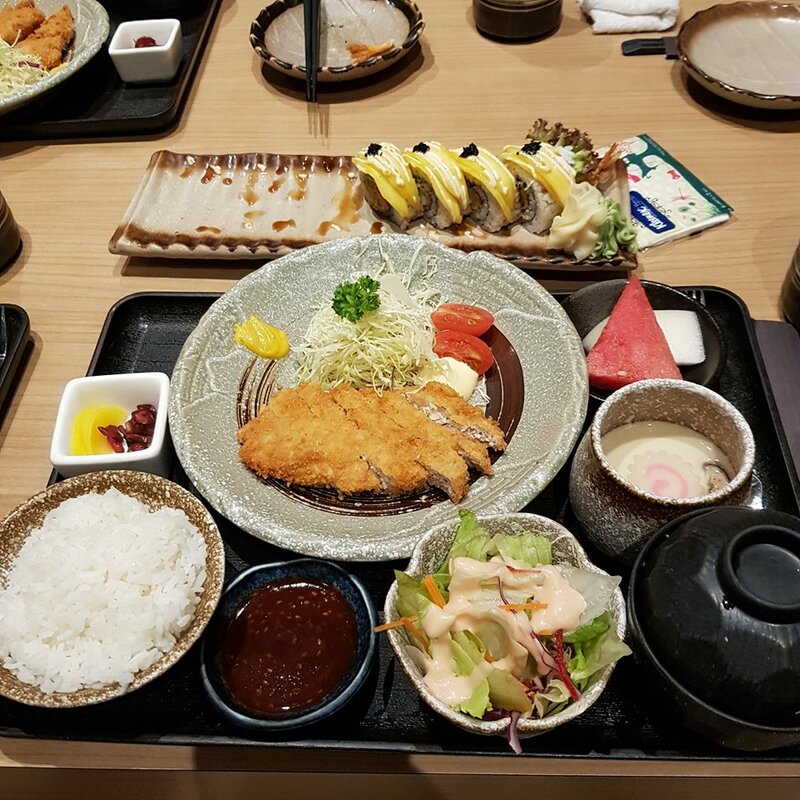 Wazen serves all types of Japanese food, from the basic katsudon to the more expensive sashimi. The quality of food is well maintained as well. This is probably why you may want to get a reservation as it’s always full. Hakka Zhan is good for their Hakka food and has recently seen more customers. 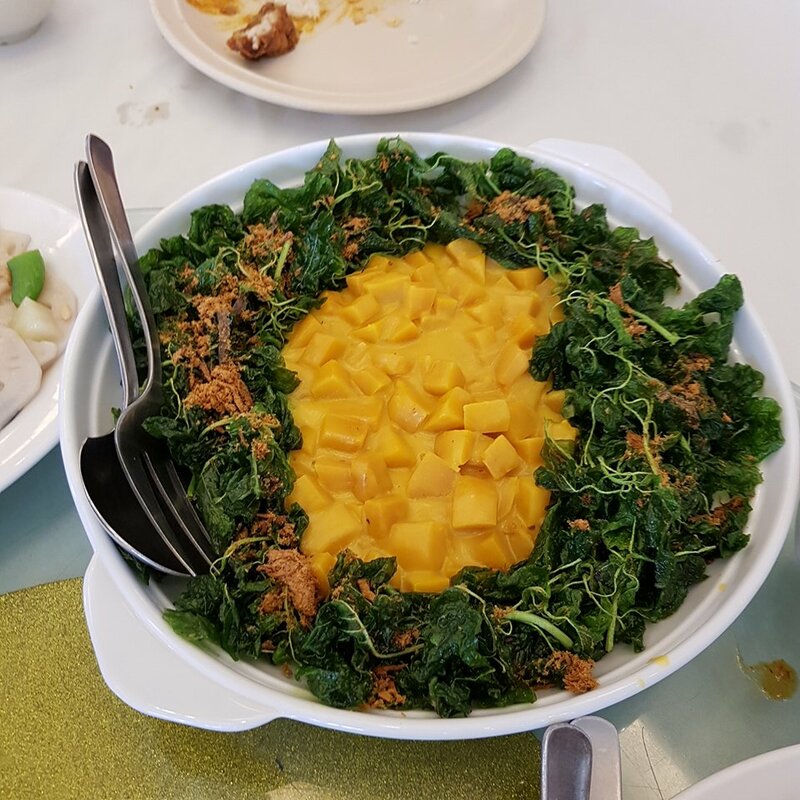 They have a couple of really good dishes like their butter milk deep fried fish, their different types of rich soup, abacus, yong tau foo and wine chicken. It’s located near Pak Putra, so if you don’t feel like eating Pakistani food, you may want to hop over. It’s also a good place for dinner in Melaka. As far as buffet dinners go, Ramada Plaza serves one of the better spreads for dinner in Malacca. The buffet restaurant is called Zest restaurant and they have been in business for so many years. The quality is still maintained until now. On Friday nights, they have seafood buffet which features all kinds of seafood and it’s definitely suitable for celebrations. 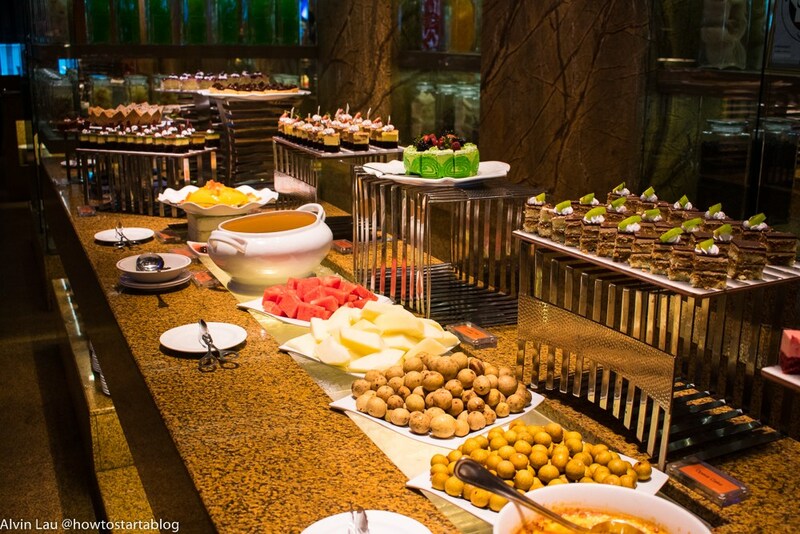 It’s more expensive than the average buffet price in Melaka, but it’s worth it. Buffet is daily but with different themes on certain days. This photo of Ban Lee Siang is courtesy of TripAdvisor. 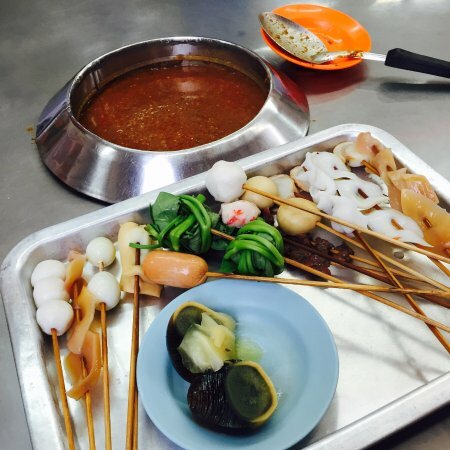 Satay celup is a popular delicacy in Melaka and most tourists love to visit the popular ones like Capitol and Ban Lee Siang. I recommend Ban Lee Siang because you don’t have to queue too long and the food is still decent. There are two different shops side by side, owned by different brothers and they are actually competing with each other. I don’t think there’s a huge difference in quality. Any of the 2 shops are okay. If you don’t know what to eat for dinner, Bei Zhan is an easy choice. Bei Zhan is a popular Chinese restaurant that is situated at a prime area, i.e. at the cross junction near the bridge heading to town. It used to be more crowded in the past but the amount of competition has increased these days. If you like to eat Chinese food, you may want to try Bei Zhan. They have a lot of choices and they are all pretty tasty so you won’t go wrong with your choices. Hard Rock is a name that needs no introduction. What’s great about Hard Rock Cafe Melaka is the location. It’s situated at the Melaka river, and it’s facing Jonker Walk, H&M and the clocktower opposite the river. It’s a nice place for good food, good music and to just chill. Hence, an awesome place for dinner in Malacca. They have a lot of Western food for you to choose from, and you can enjoy the live band performance while dining. Still can’t decide what to eat for dinner in Melaka? You can perhaps check out other food websites or just look at Trip Advisor and they have different options to choose from. 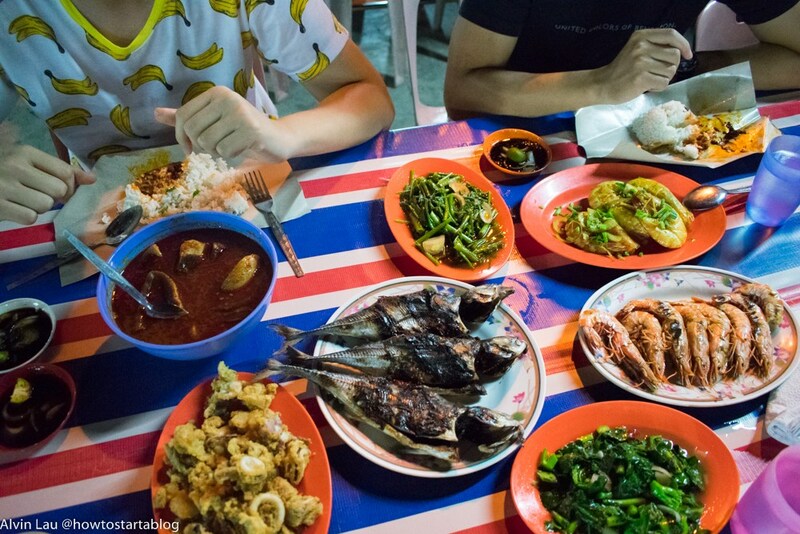 Hopefully this guide would have helped you to decide what to eat for dinner in Melaka.